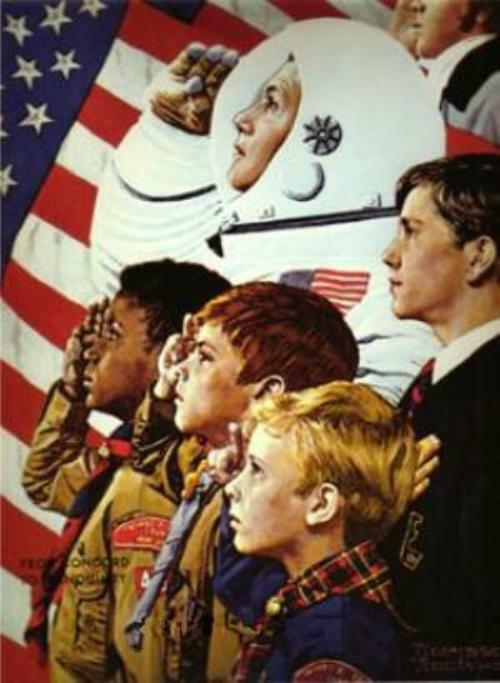 Welcome to the newly updated website for Cub Scout Pack 59, East Greenwich, NJ!! 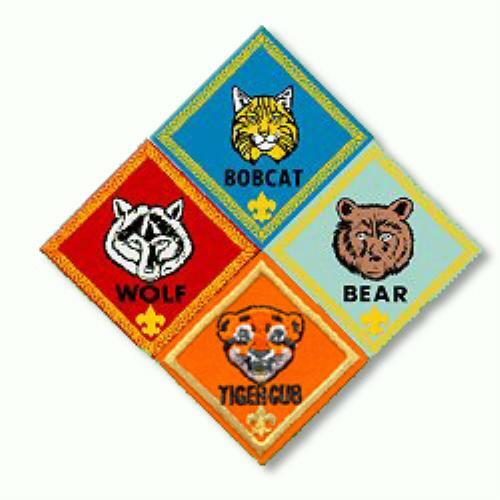 Please CLICK HERE to pre-register your son for Pack 59 Cub Scouts. The Cubmaster will then contact you and put you on the next step to get your son started in the adventure of Scouting! Pack 59 is currently chartered by the East Greenwich Home and School League. Pack Meetings are held on the Last Friday of the month at Samuel Mickle School from 7:00 to 8:00 PM. Our Pack offers a year-round program with opportunities to go camping, hiking, fishing, swimming and much more! Our Cubs build and race wooden cars at the Pinewood Derby, build rockets for the Space Derby and build boats for the Raingutter Regatta! Cub Scouts is a safe environment to make new friends, develop teamwork skills, and learn and explore their community and world. Whether it's building more self-confidence or a bird house, learning sign language or animal tracks, visiting a fire station or a sports event-- the emphasis is always on fun, active involvement. The motto of Scouting is to Do Your Best. Learn more about the benefits of Cub Scouting here.